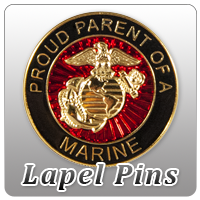 Great gift ideas for the cook who is a Marine Corps enthusiast! Enthusiasm should never be put on the back burner. This oven mitt fits and performs just like a traditional oven mitt whether you're in the kitchen or outside on the grill.